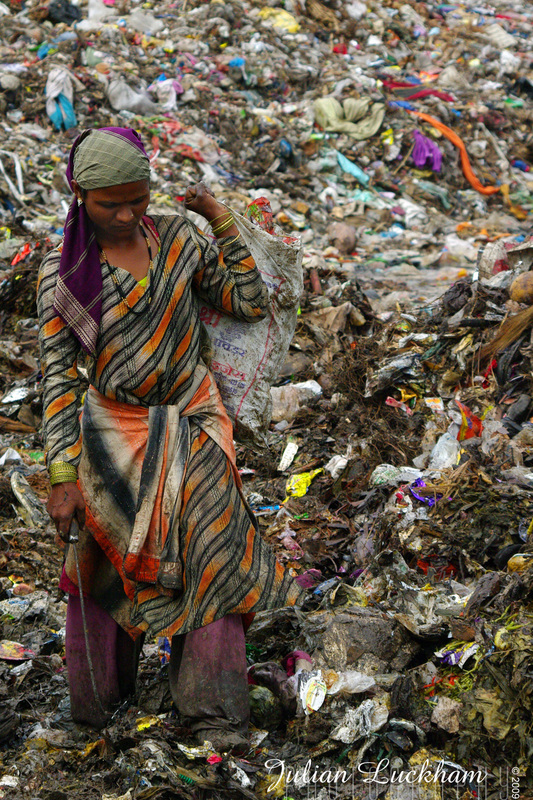 India 2009 – A day in the life of the Waste Pickers of Pune. 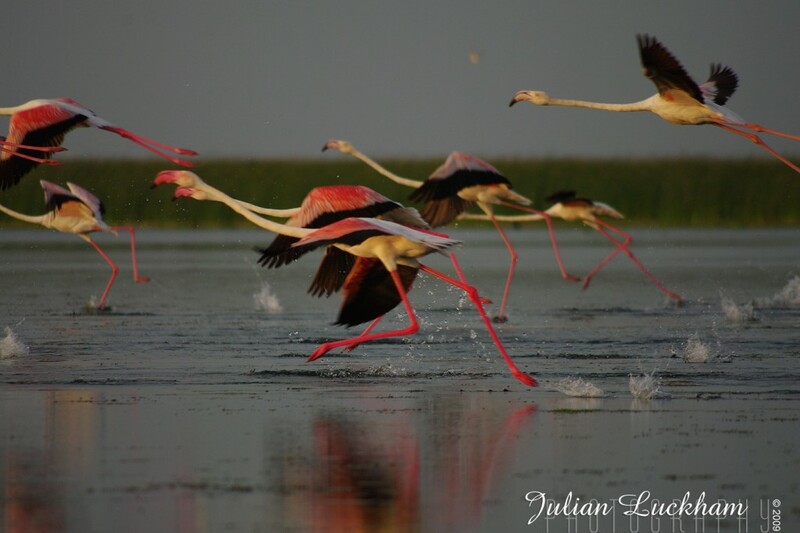 NalSarovar Bird Sanctuary is just outside of Ahmedabad in India. These photos were taken while on a photo assignment in India in 2009.